Blackfire achieves a new level of accuracy by aggregating several profile samples and getting rid of non relevant data. Get even deeper and review the interactions with your entire stack (SQL database engines, cache servers, ...). Configuration monitoring with automatic drift detection. Tools to compare host states and visualize activity, helping you solve problems faster. 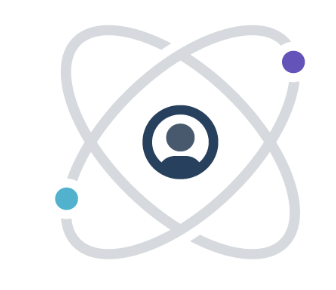 Shared visibility for your entire technical team. Why do developers choose Blackfire.io? Why do you like Blackfire.io? Why do developers choose Opsmatic? Why do you like Opsmatic? What are the cons of using Blackfire.io? What are the cons of using Opsmatic? 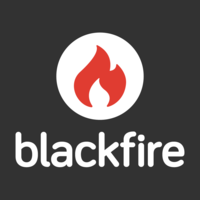 How much does Blackfire.io cost? How much does Opsmatic cost? What tools integrate with Blackfire.io? What tools integrate with Opsmatic? 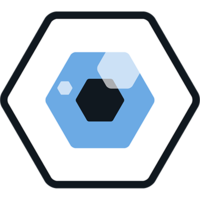 What are some alternatives to New Relic, Blackfire.io, and Opsmatic? Profiling of slow requests. It helps to understand the bootstrapping and the whole requests cycle.